Sometimes mainstream news outlets talk about historical disasters and make it seem like they’re “one-off” events. But really, it couldn’t be further from the truth. Our planet has a long history of life-altering disasters, and it’s a history that we can learn from now. 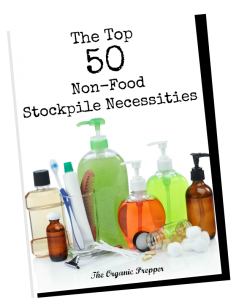 Preppers understand that disasters can happen and have a much more realistic on the scope of those catastrophes than the average person who is busy keeping up with the Kardashians. For your reference, here’s a brief history of the life-altering disasters that have been recorded and predicted. Go through the links and when you’re reading, click the other links to read more if this type of disaster is likely to strike in your area. Learn from historical events to be better prepared for future ones. 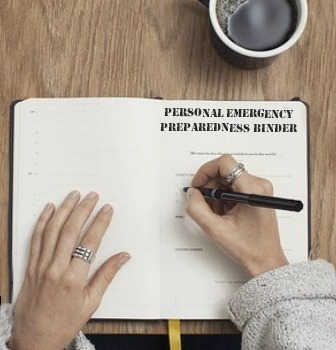 The types of disasters have been divided into five levels based on the area potentially affected, the number of people potentially affected, and the frequency with which such disasters happen. Level 3 disasters will alter life as we know it, likely causing societal collapse. Those individuals prepared enough and lucky enough to survive a Level 4 disaster will have to rebuild civilization. In Level 5 disasters, everybody dies. There can be devastating or catastrophic consequences caused by a disaster that results in even more human devastation than the original disaster itself. These could include riots, famine, epidemic, economic depression or collapse, disaster winter, war, and more. By far, the most likely disasters are 1, 2, and 3. These are the things for which most of us prep and we should learn all we can about them. Not only does this help us to be better prepared, but it can also predict the things that could go wrong next if it should cascade (and they nearly always do.) These should be the focus for your research. Level 5 events are extinction level events that are completely unsurvivable. It’s interesting to understand them, but there is virtually no kind of preparation that would allow for survival.